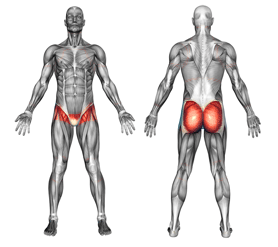 A groin strain is a common sports injury that is commonly found in children. It usually occurs due to minor tears that occur at the muscles located in the inner thigh (adductor muscles). 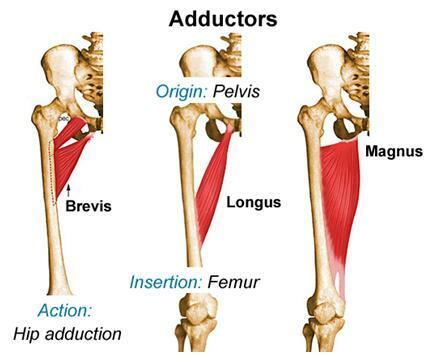 These muscles attach from the groin to the inner knee.